While not usually a full meal on their own, spring rolls make an excellent side to a larger meal or even a nice mid-day snack. 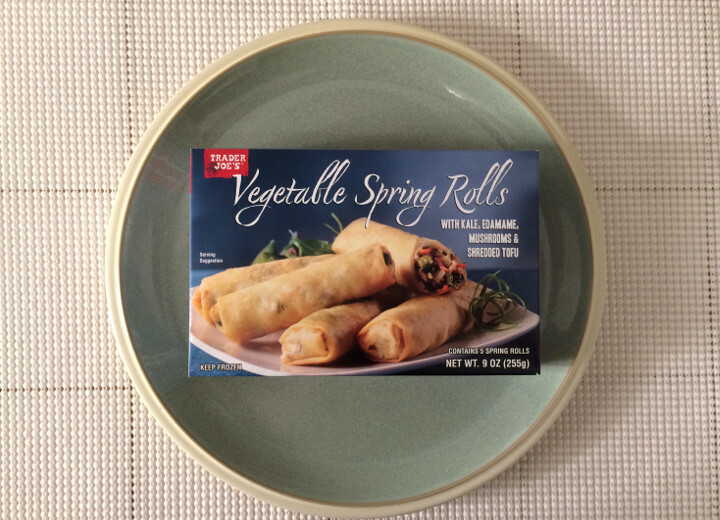 So we were pretty excited to get our hands on the Trader Joe’s Vegetable Spring Rolls to see what they’re all about. One box of these contains five spring rolls, and they come sealed in a plastic wrap. 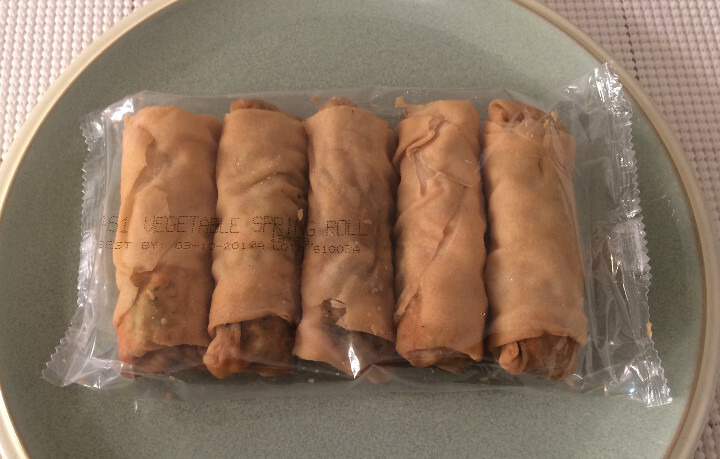 The wrap was clearly designed to hold exactly five of these, so we don’t think you’ll find any variation in the quantity of spring rolls per package here, like you would with some other frozen snacks. 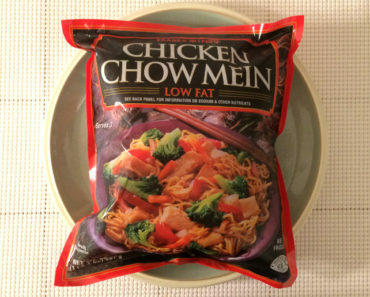 We feel like a reasonable serving size here would be two spring rolls, so we’re a little sad that there’s an odd number in a package. We suppose you could share these with a friend and cut the fifth one in half, but six would have really been great. Unfortunately, there are no microwave instructions, so we laid them out on a cookie sheet and tossed them in the oven for about fifteen minutes. 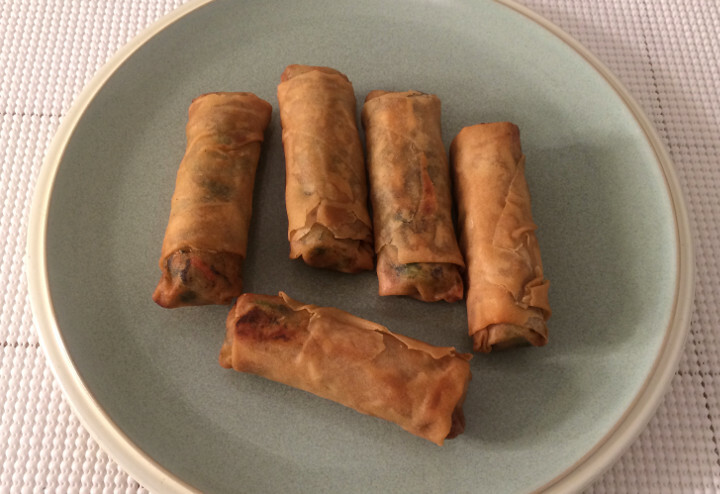 The bottoms of these get a little greasy on the cookie sheet, so you might want to let your spring rolls rest on a paper towel for a few minutes before you pick one up with your fingers. But boy howdy, do these come out of the oven smelling delicious! 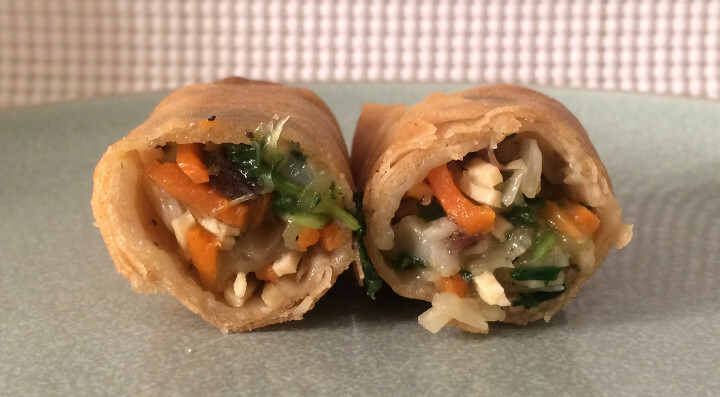 These are practically Asian-restaurant-quality spring rolls. They’re that good. Every aspect of these seems exactly right. For example, the outer wrap has the perfect amount of crisp. The outer layer will sort of crisp into flakes when you bite into it, while the inner layer is still just a little bit soft. And the filling is amazing. The veggies are a pretty diverse blend of kale, edamame, carrots, cabbage, and mushrooms. If it’s a vegetable and you think it belongs in a spring roll, then it’s probably inside one of these. Then there’s some tofu to add a hearty base, and a soy-based sauce to bathe these in flavor. We’re not sure exactly what’s in the sauce, but we tasted something almost lemony in the mix. We think it might be ginger. 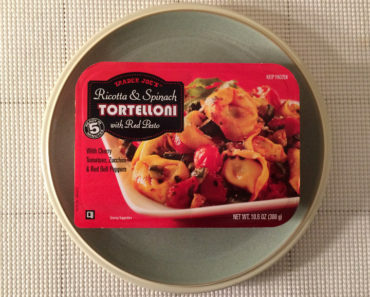 If you want to dip these in something, go ahead. But really, we don’t think that’s necessary. These are quite delicious just as they are. One spring roll contains about 90 calories (45 from fat) and 190 mg of sodium. 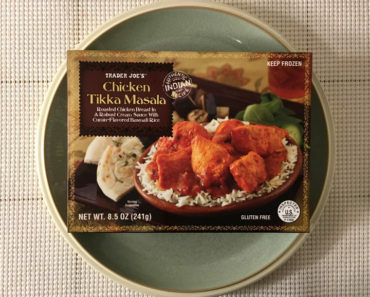 If you decide to go all-out and eat the full box at once, that means you’ll instead be consuming 450 calories and 950 mg of sodium. 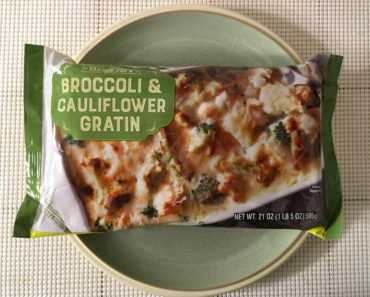 Or, our recommended serving size of two leaves you with 180 calories and 380 mg of sodium — which seems completely reasonable to us. 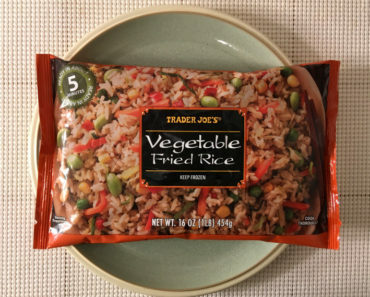 The Trader Joe’s Vegetable Spring Rolls are incredible. They’re delicious, they have the perfect consistency, and they’re vegetarian-friendly. 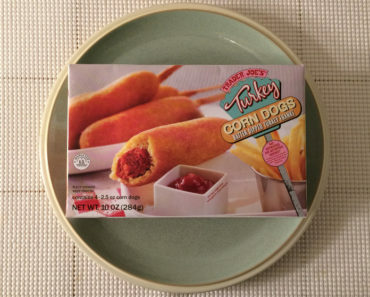 If we were given magical powers and told we could make one change to these, it would be that we wish they were a little less greasy around the edges. But as is, they’re pretty darn close to perfect, so we’ll just make sure we have extra napkins on hand the next time we eat these. To learn more about the nutrition facts or ingredients in these frozen spring rolls, check out our package scan below.